Every year, the Pride Parade is one of the most awaited events in the Auckland Pride Festival. It is the biggest and loudest gathering of the various Rainbow communities in New Zealand to celebrate diversity and equality for a colourful community. Who Can Join the Parade? Individuals and organisations that are part of New Zealand’s Rainbow communities are all welcome to join the parade. Applications should be submitted on or before the deadline set by the organizing committee. 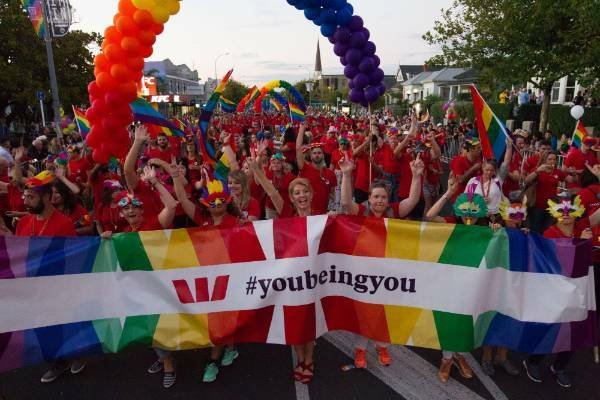 Individuals and organisations not part of New Zealand’s Rainbow communities are also welcome to submit their applications, given that they provide a clear support of the message of the current year’s Pride Parade theme. This will be then subject to the approval of the committee in charge. Registration for the yearly Pride Parade is usually announced way ahead the scheduled activity to give ample time for those who want to join to submit their applications. You can check the Auckland Pride Festival regularly for updates regarding application and submissions.